Planning the trip of a lifetime? NorwayLodging.com is your online travel guide to find popular tourism sites, conference centers, hotels, bed & breakfasts as well as things to do. 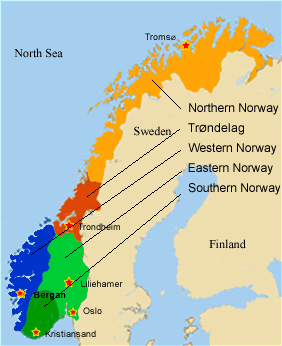 Find the area you would like to visit and then search for the ideal place to stay in Norway. 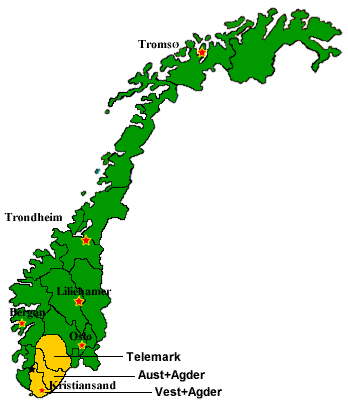 Southern Norway lies along the south-eastern coast of the country. 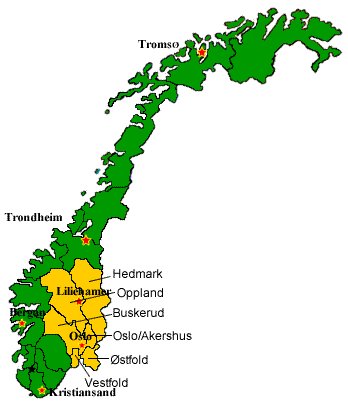 It is the warmest part of Norway and is a popular location for summer activities such as sailing, fishing and swimming on the white sand beaches. 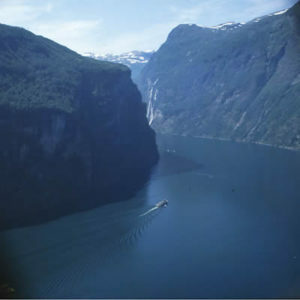 Western Norway, with its dramatic fjords and mountains, is rated by National Geographic as one of the world's greatest unspoiled travel destinations. 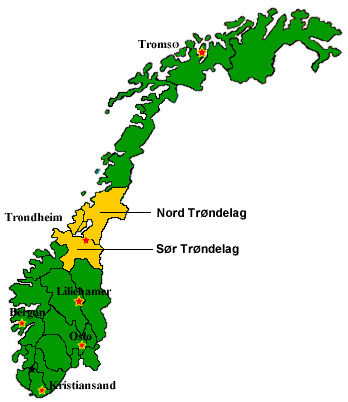 Trøndelag is comprised of the counties of Nord-Trondelag and Sør-Trøndelag and is centally situated between Northern Norway and the more southerly regions of Norway. 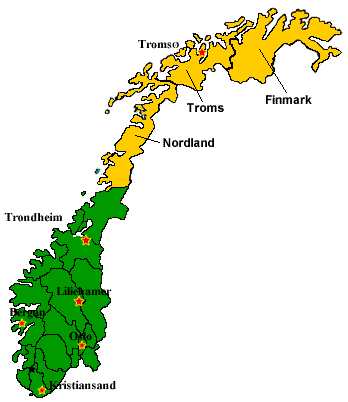 Northern Norway is comprised of the three northernmost counties in Norway: Nordland, Troms and Finnmark.